Airport parking system believed his car was parked for 17 years. 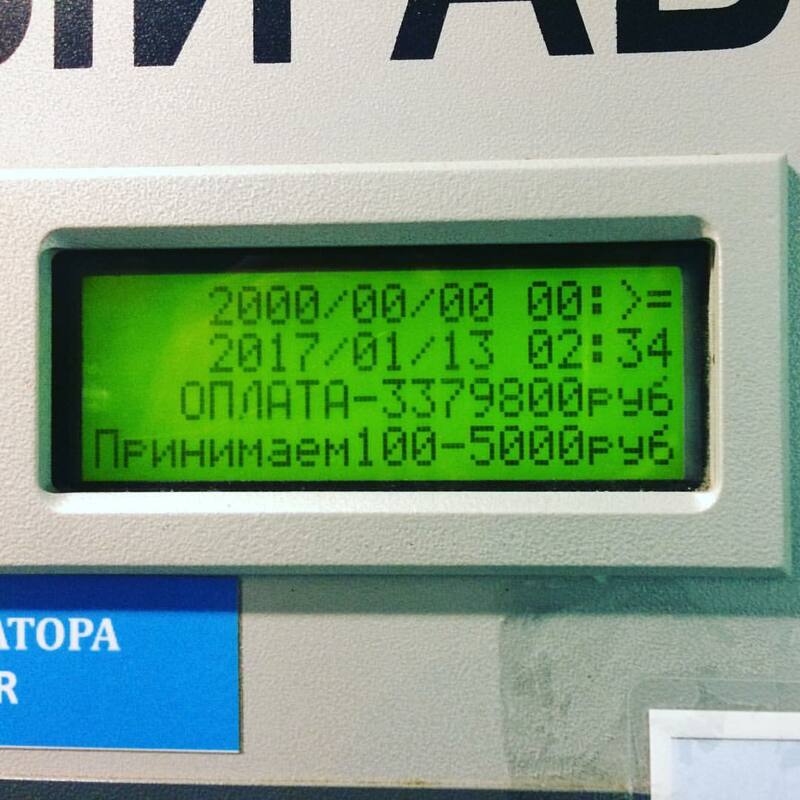 Moscow resident Andrey Villevald was shocked to get a 3,379,800 rubles bill ($57,000) for parking his car at Sheremetyevo Airport. He wrote about this incident on the VKontakte social network on Jan. 12, and said he parked his car for only 45 minutes, but the system calculated that his car had been parked there for more then 17 years. Villevald told Autonews.ru that the problem was solved at the airport office. “Managers apologized and said I need to pay only 200 rubles ($3) for one hour of parking,” he said.